Did your hot water heater recently fail, only to leave your house with puddles of standing water? Or, did your sewage line break causing flooding in all parts of your house? 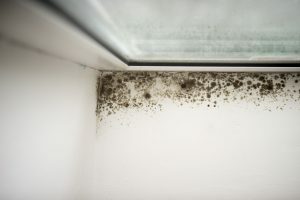 Any time there is moisture and dampness present, an opportunity for mold to grow and spread throughout your flooring, walls, and other structures may occur. 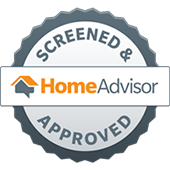 Household mold is much more insidious and dangerous than most people assume, so if you suspect mold in your home, mold testing is the easiest way to know for sure. Mold exposure and mold sensitivities can cause a host of health issues to those are exposed. Common symptoms are irritated throat, skin and eyes, nasal stuffiness, and coughing and wheezing. To prevent health issues and damage to your home, call and schedule mold testing with us at Crystal Clean Carpet Care. 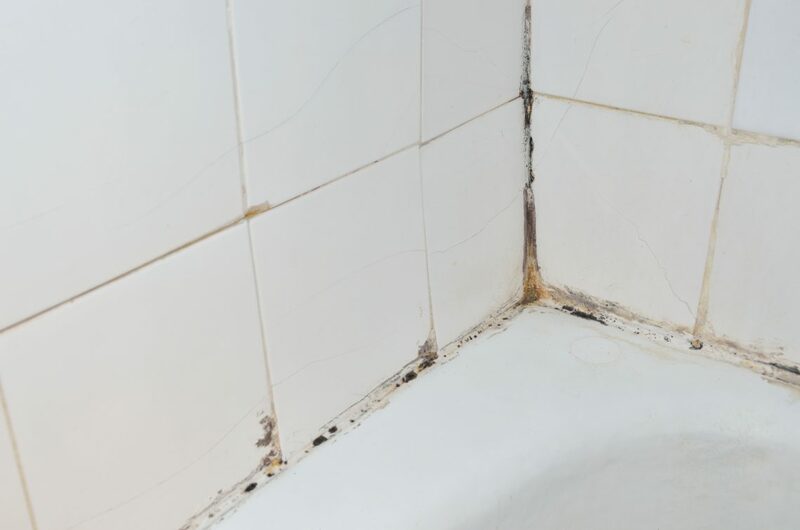 We’ll take care of your mold infestation quickly and efficiently. If you need additional floor cleaning services such as carpet cleaning for foul smells or tile and grout cleaning, we can also address those during our scheduled appointment. Call today for our mold testing services!